If you own a PC or if you are using one at work then you just earned for yourself an extra responsibility of organizing your files and even your folders. This is one task that could sound really easy when the PC is still new until you start accumulating hundreds of different files and see the bad effects of cluttering your computer with both important and useless files. Of course the most apparent effect of file chaos can be seen on the PC’s speed as it tends to become slow as the day goes by and then errors start to appear, and then the PC crashes ultimately. Again, it all began in ignoring a rather simple task – organizing your files. Saving files, regardless of its size, can influence PC clog up. But this is one convenience of owning a PC; you can create files such as photos, documents, movies, music, and more, store them and retrieve them later when necessary. This is just the way it’s supposed to be, right? We cannot not save files in our PCs, most of the times it is a necessity. Thus, the best way to attack this challenge is to intelligently organize files and folders. When I said intelligently, I meant not just simply arranging files in a specific way, it means de-cluttering both your PC and your life. The truth is, file organization is not really a complicated task; it’s just as straightforward as organizing paper files. It all comes down to storing files in folders by categories and sequences that make sense. Before organizing your files though, make a habit of classifying files as important or useless at the earliest phase possible: before saving files. If you can, avoid saving redundant and unnecessary files, then please do. It doesn’t take much time to evaluate a file’s importance to see if you should save it or not. While you master this habit, try another one: design and follow a consistent way of naming your files and folders. For instance, if you are using a PC at work wherein you need to store files related to customers, dealers and even colleagues, you may want to create sub-folders for each group and then store all files and folders related to each group under them. You can make organization more fun and effective by applying related icons to each sub-folder for easy identification. It may be wiser to group related files together whatever its type. It doesn’t help to create specific folder for Word files, a folder for Excel files, a folder for PowerPoint files and so on. In Windows Explorer, you can set it to arrange files in a folder alphabetically and by type so it is easier to identify each file type. Besides, each file type is represented by distinguishing icons so it won’t be hard to identify a file by its type. It is smart to group files by project though if this makes sense to you or by month if date is an essence. Another way to organize files is to separate current files to the completed ones. You may want to create a folder named “On-going” for current files and “Completed” for the finished files. Once you are done with a current file, you can just transfer it to the completed folder. Again, you can use this method only of it makes sense to you and your nature of work. Also, it would be wiser to break a large number of files into separate sub-folders. This would make navigating into a folder easier. You can create sequential subfolders for invoices for instance. Thus, if you have an “Invoices” subfolder, you may want to create subfolders “Invoice_Jan”, “Invoices_Feb”, “Invoices_Mar” and so on within it. The notion is to store files in a group of logical folders instead of having one big folder. It makes sense then not to create subfolders for a lesser number of files. It would only take time to click on different folders if you only store at most 5 files in each folder. Now, this will be an entirely different story if you already cluttered your PC with files (probably most are unimportant). You may have to spend time cleaning up your PC by deleting unnecessary files first and then reorganize your important files into separate folders. In organizing files, an optimization tool can certainly help. Optimization tools can automatically delete unimportant files and even temporary files that may have been affecting your PC’s speed and performance. 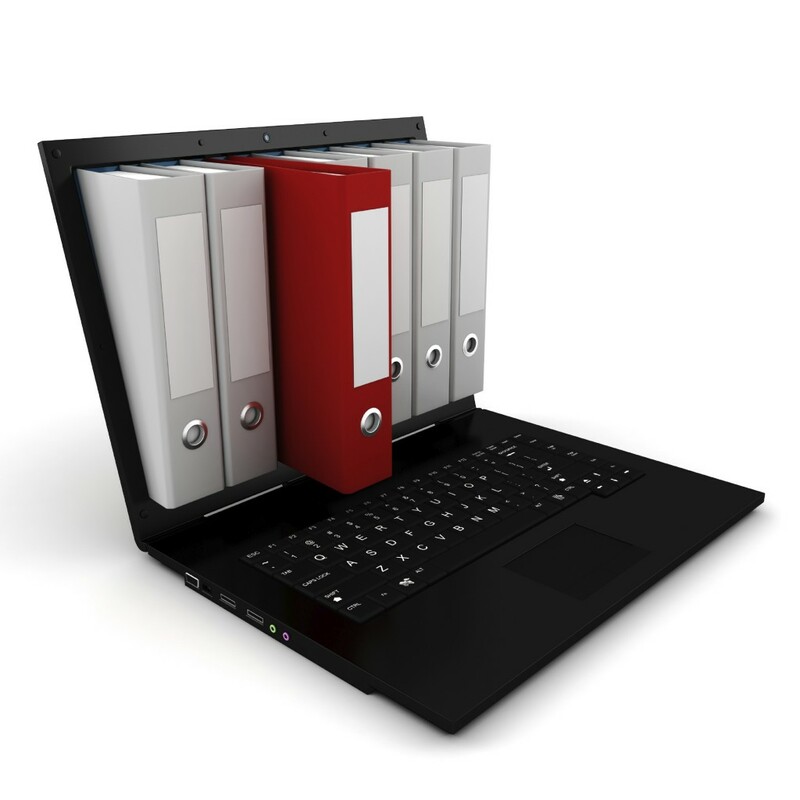 File organization is one task you should not avoid, no matter how trivial or boring you may think it is. This is definitely a prevention task rather than a cure as it could prevent future problems in time management as well as in your PC’s performance. If you want to make your work and your life less complicated, get better in organizing your files. It’s easy when you know how!